Also known as the owl parrot, the Kakapo is a large nocturnal yet flightless parrot that is native to New Zealand. 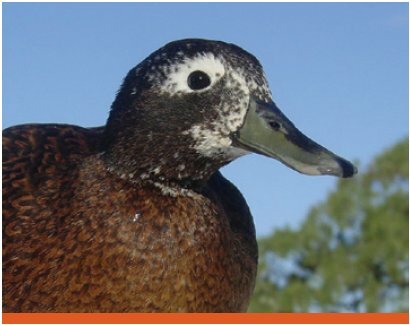 It is also thought to be one of the longest living bird species in the world. 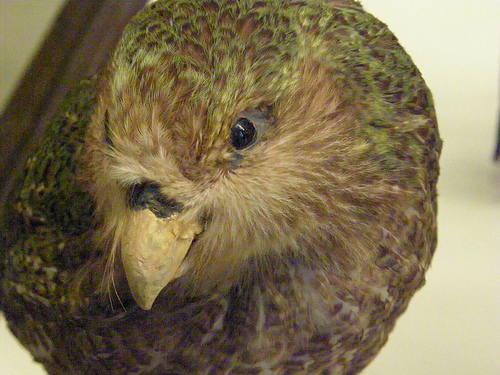 Like other New Zealand bird species, the Kakapo was important to the indigenous Maori people of New Zealand. It has appeared in many traditional legends. However, they were also hunted and used for a resource by these people as both food as well as its feathered which were used to create highly valued clothes. The Kakapo has yellow-green plumage. 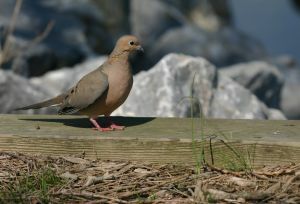 It also has a sensory facial disc, a large grey beak, large feet, short legs, and a short tail and wings. As a result, this unique combination makes it the only flightless parrot in the world and the world’s heaviest parrot. In addition, it is nocturnal and herbivorous. It is also sexually dimorphic, and is the only parrot to have a polygynous lek breeding system. Males also do not care for their chicks. Its unusual anatomical features are considered to be an example of bird evolution seen on oceanic islands. This is because it has few predators and an abundant food source. It has a robust physique, reduced wing muscles yet has thermodynamic efficiency, as well a diminished keel. It is thought that the common ancestor of the Kakapo and the genus Nestor became isolated on New Zealand when it broke off from Gondwanaland approximately 82 million years ago. 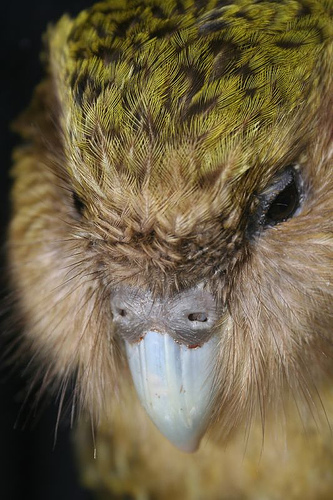 Around 70 million years ago, the Kakapo diverged from the Nestor genus. As there were no predators, it lost its ability fly. However, when the Europeans and Polynesians colonised New Zealand, they introduced predators such as stoats, rats, and cats. Thus, the Kakapo was almost wiped out. In the 1890’s, conservation efforts began. However, they were not that unsuccessful until the Kakapo Recovery Plan was implemented in the 1980s. Sadly, since 2010, the Kakapo has been labelled as a critically endangered species. Only 122 living Kakapo specimens are known to exist today, and most of these Kakapos have actually been given individual names. 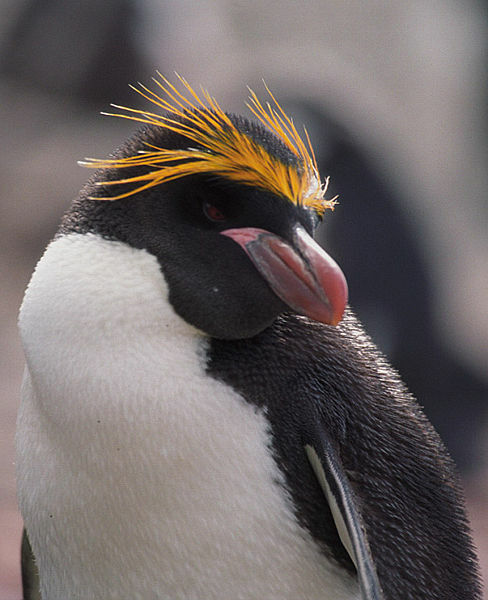 This is because the only surviving Kakapos were kept on the Codfish and Anchor islands which are predator-free. They are closely monitored on this island by conservation experts. At present, 2 Fiord land islands, Secretary and Resolution, are having large-scale ecological restoration in order to prepare a suitable, self-sustaining ecosystem for the Kakapo.